Around the world Las Vegas style. 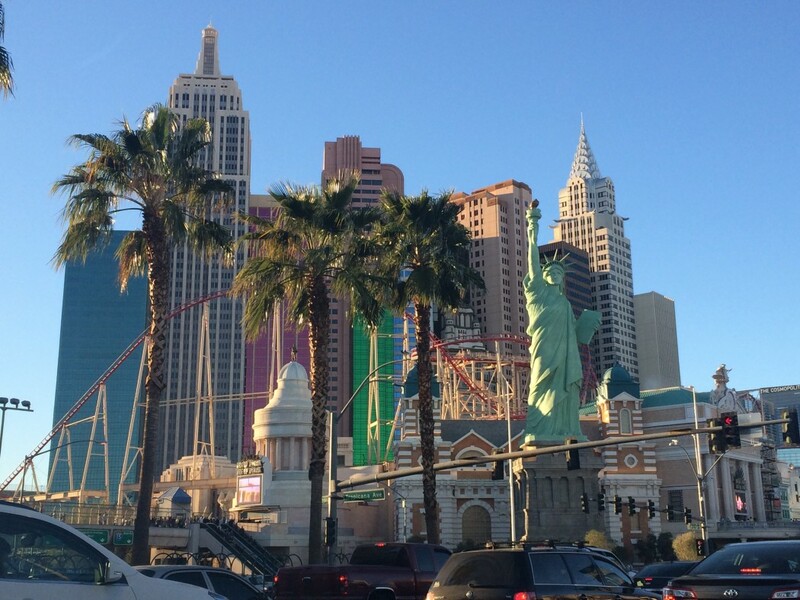 Nine things to do with the family in Vegas. If you're visiting LA, a Vegas detour is a must-do.